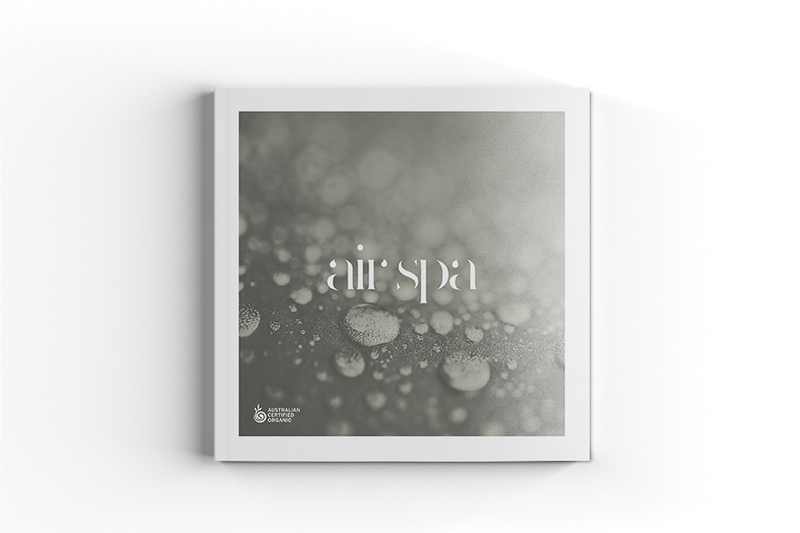 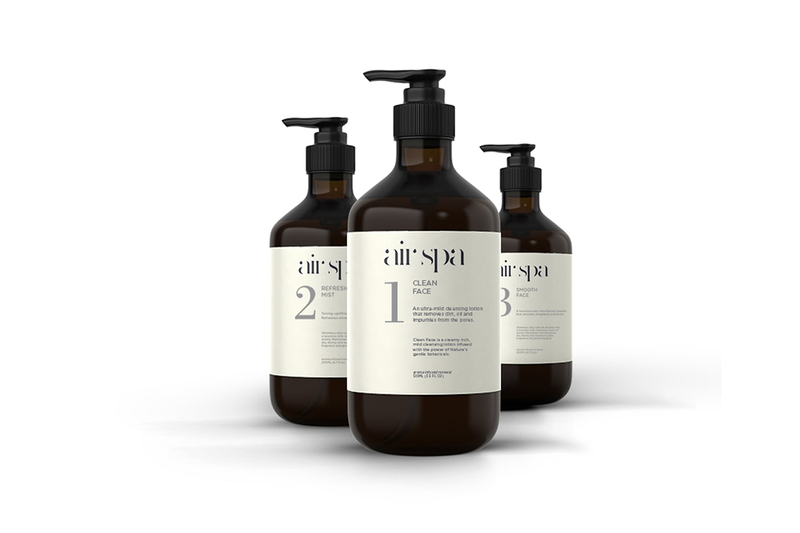 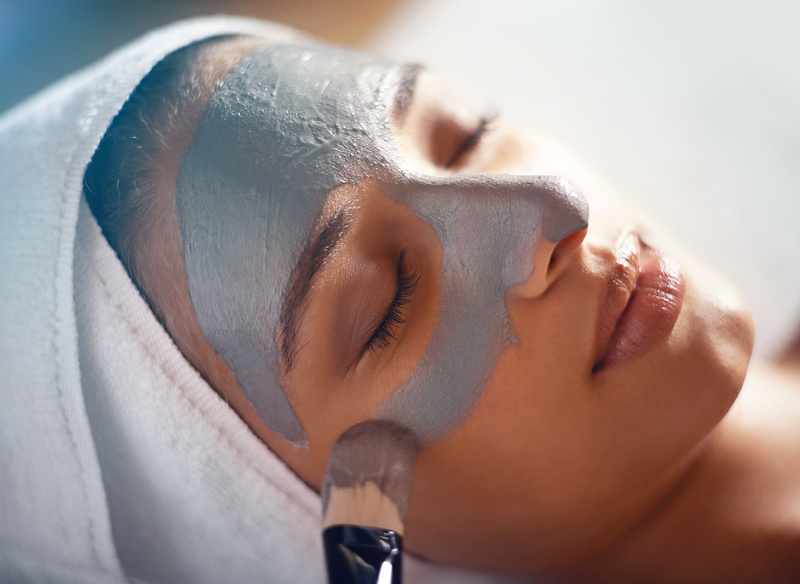 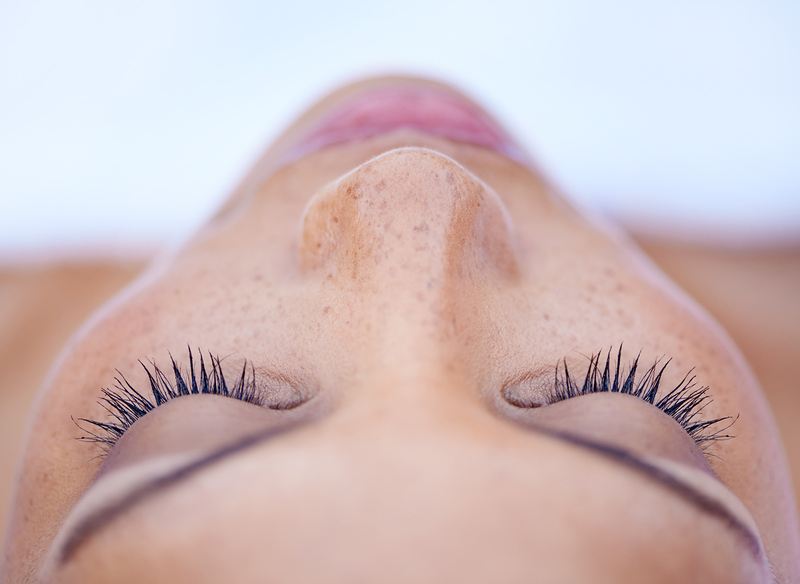 Air Spa Skincare is one of Australia’s leading luxury skin care brands and has become regarded as signature treatments used in five star resorts around the world. 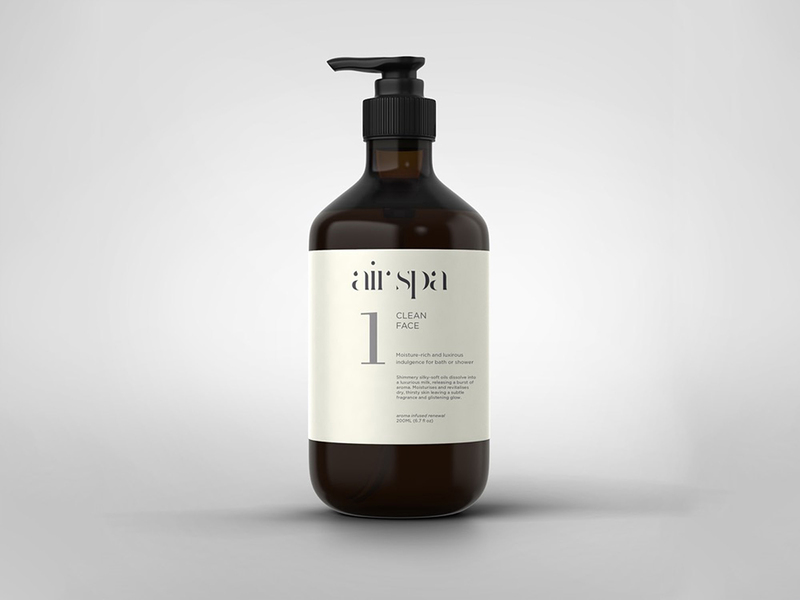 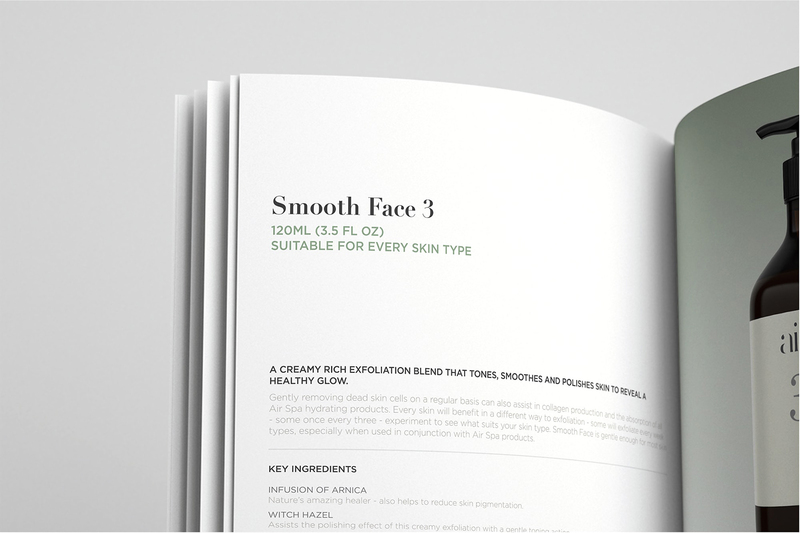 The Australian Certified Organic (ACO) have recently granted Air Spa skincare products the status of Certified Organic. 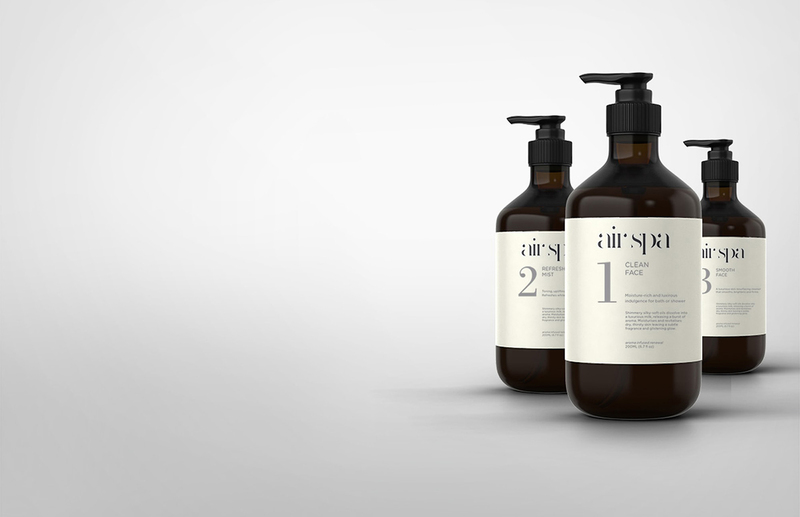 Made created Air Spa’s new visual identity including their logo, website and product branding. 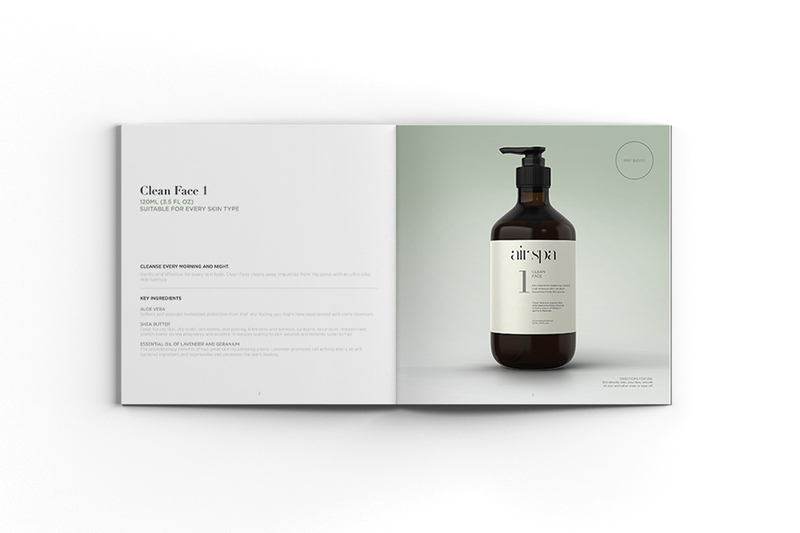 Made was recently featured in the 11th Edition of the Asia Pacific Design Publication for Made’s work on the Australian cosmetic brand. 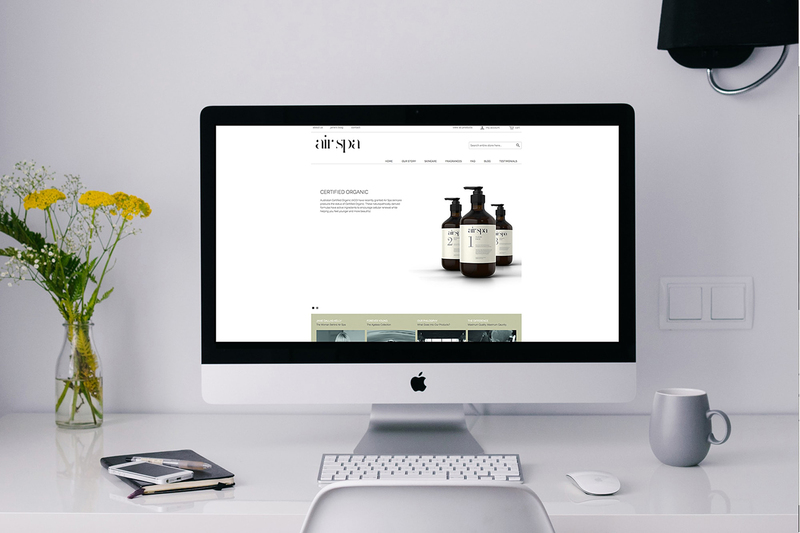 This is the fourth time Made has been given this honour.